A sweeping story of divided family, buried secrets and a love that will never die from the number one bestselling author of Songs of Love and War. Conor Macausland cuts a dark, lonely figure. His young wife, Caitlin, died tragically at the old lighthouse, and her loss has devastated him. But when he and Ellen meet, a connection sparks between them. 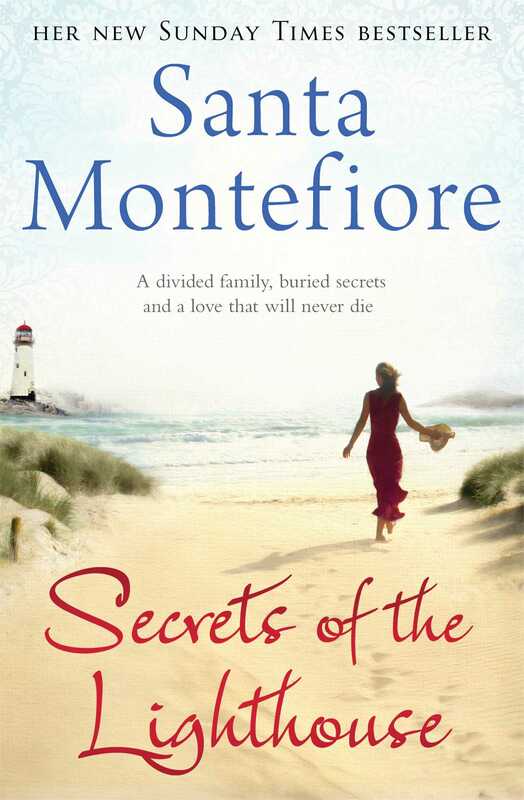 Santa Montefiore’s books have been translated into more than twenty-five languages and have sold more than six million copies in England and Europe. She is married to writer Simon Sebag Montefiore. They live with their two children, Lily and Sasha, in London. 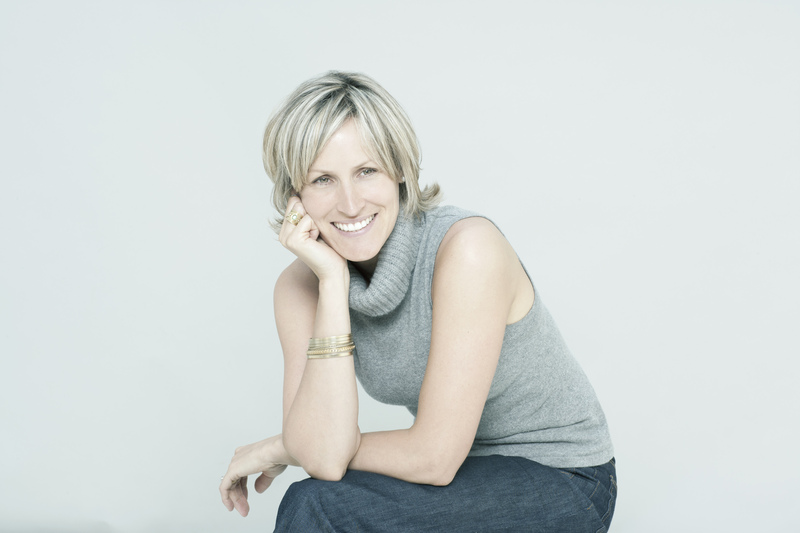 Visit her at SantaMontefiore.co.uk.